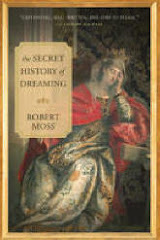 Dreams are the best part of sleeping. Sometimes they can haunt you, but at times they make you think who you are. They help you explore more about yourself, your life and the world. 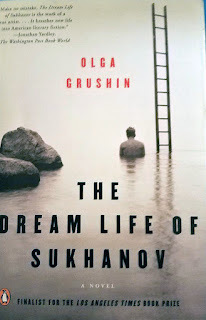 This is a great book written by olga grushin. 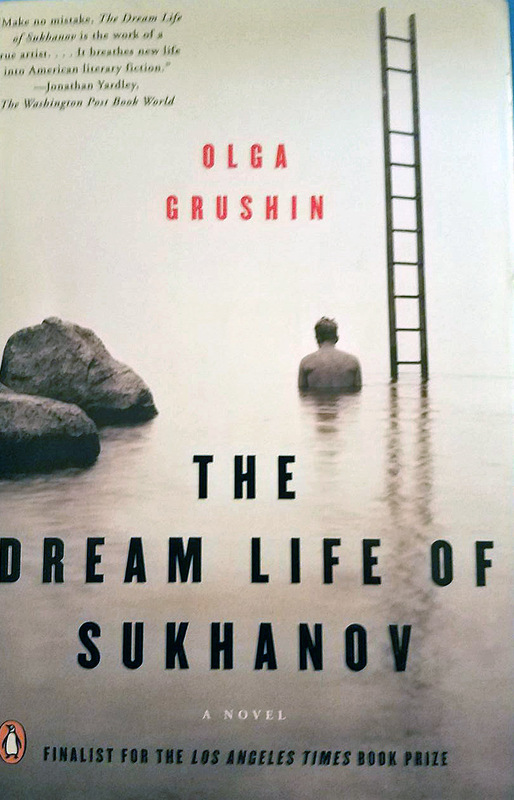 I have read this book. Dreaming is the best part of life. If you dont dream you won't work for it. Dreams are hope.